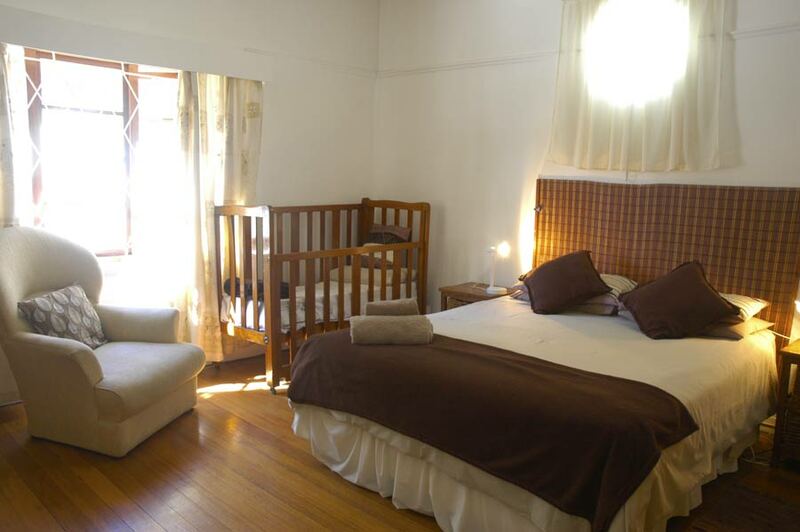 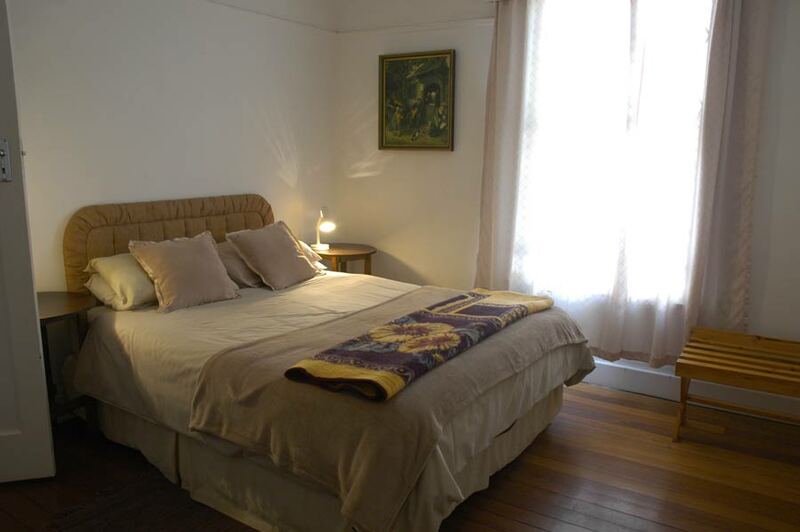 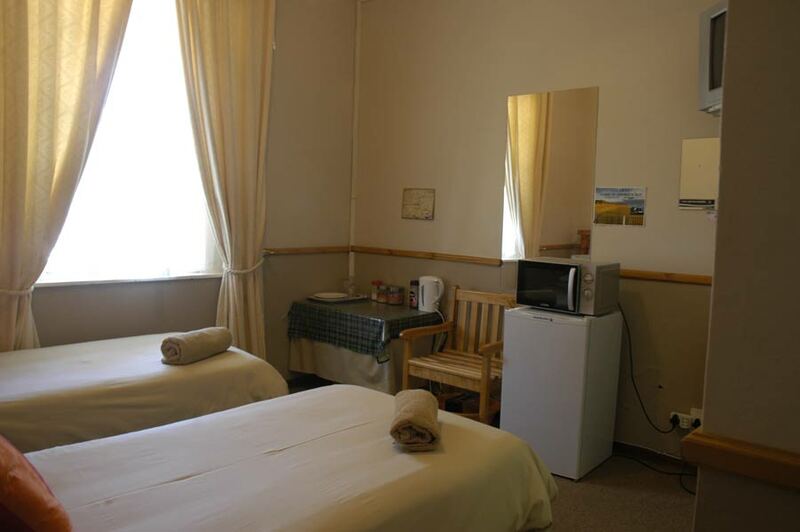 Affordable accommodation for the whole family in Graaff-Reinet. 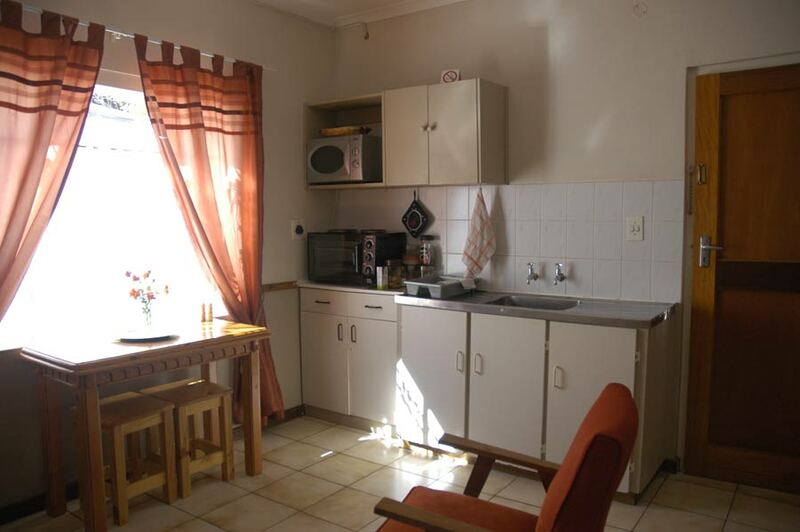 The larger Acacia units have an outside braai area. 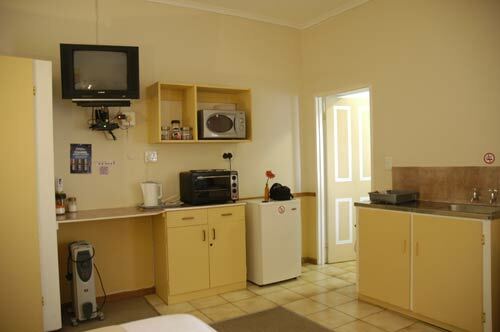 All Acacia units have bathrooms en-suite. 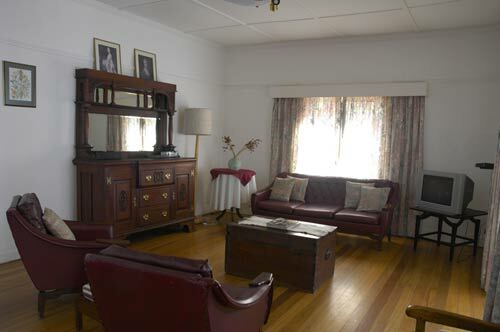 Kick back and relax in Lynne's Place lounge. 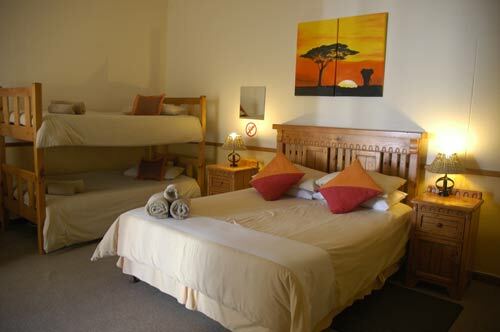 Choose from Lynne's Place, a complete house that sleeps up to 8 or for smaller groups choose one of 4 Acacia Guest House self contained units that sleeps between 1 and 4 people. You have the entire house to yourself. Private, quiet and secure. There is a lot to discover and experience in our beautiful town, Graaff-Reinet. 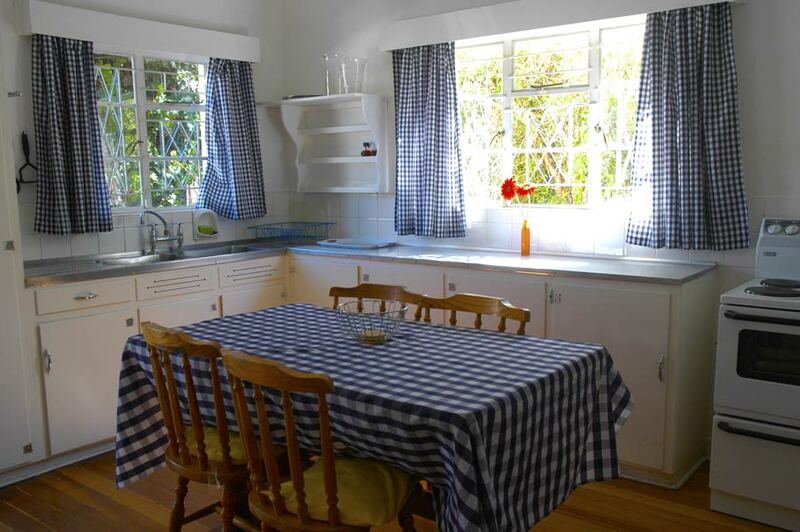 Besides DSTV, air conditioner, ceiling fans, electric blankets on all beds and heater for winter, the kitchen is fully equipped for self-catering with a stove, microwave oven, tea/coffee, rusks and outdoor braaiing facilities. 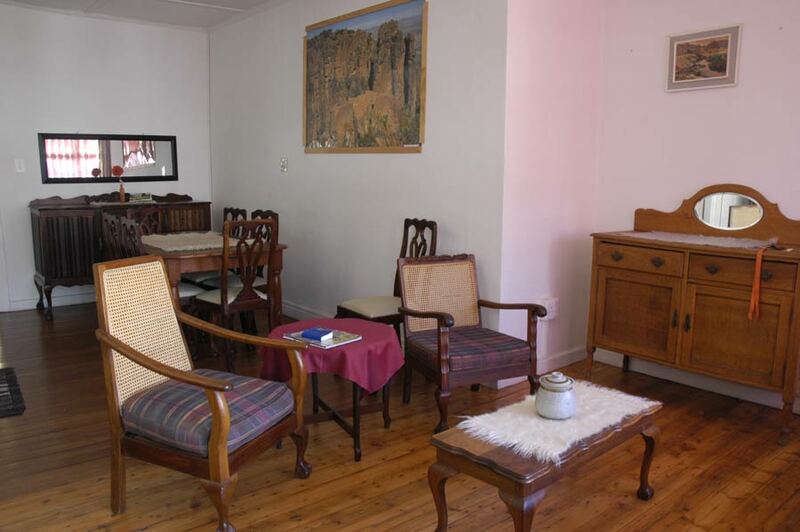 The house will be fully serviced and cleaned once you leave. There is plenty of secure parking for two vehicles with trailers, so that once you have parked, you can safely walk to Spar, Spur, restaurants, museums and other places of interest. 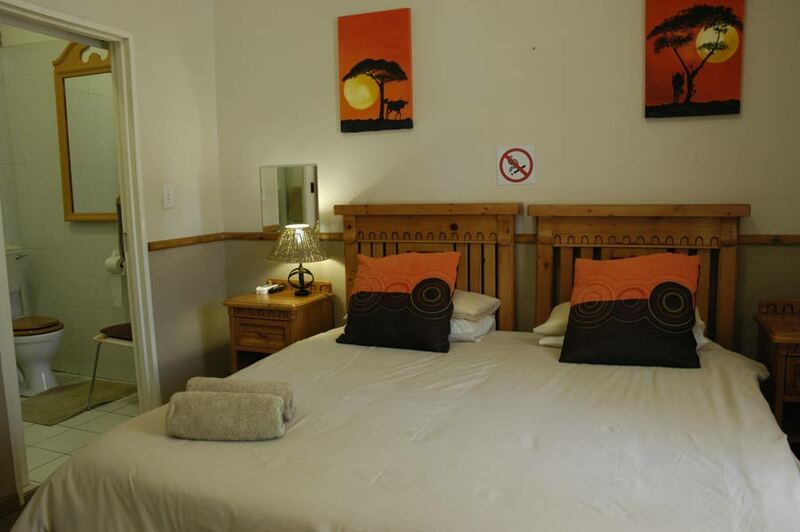 On confirmation of your booking, arrangements will be made for your collection of the key. 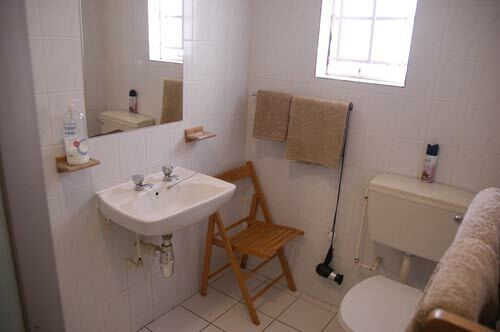 1 full bathroom & seperate toilet with basin. R1600 max charge 2 families - Booked together. 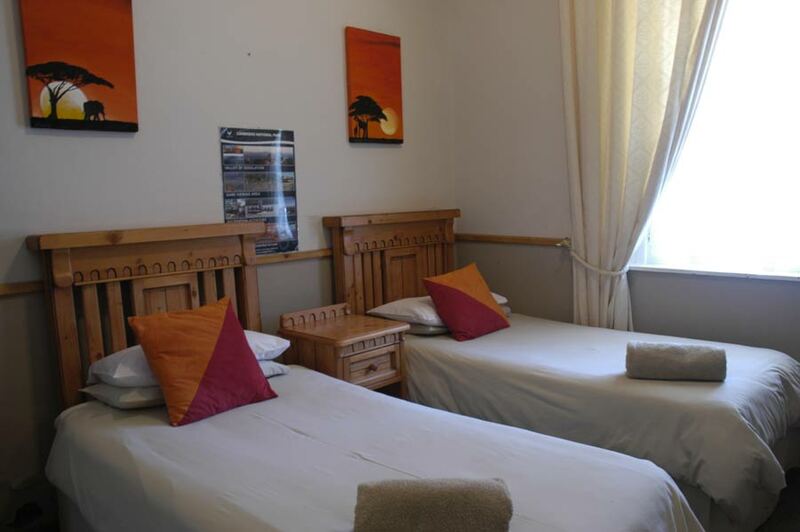 Acacia Guesthouse is centrally located in a quiet & secure area, within easy walking distance to restaurants, shops and tourist attractions. 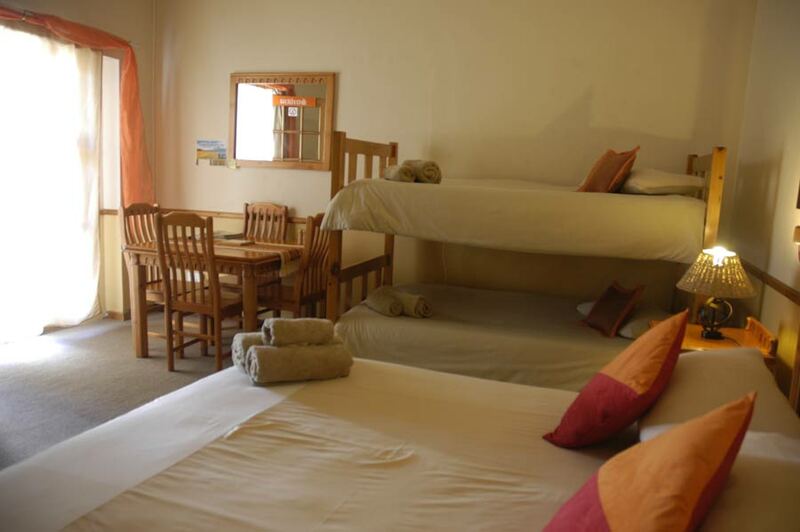 We provide private, tasteful and yet affordable accommodation for singles, families and small groups, with lock-up parking. The rooms range from larger units with a double bed and 2 bunk beds, outside braai facilities and fully equipped kitchens to smaller units for singles or couples. 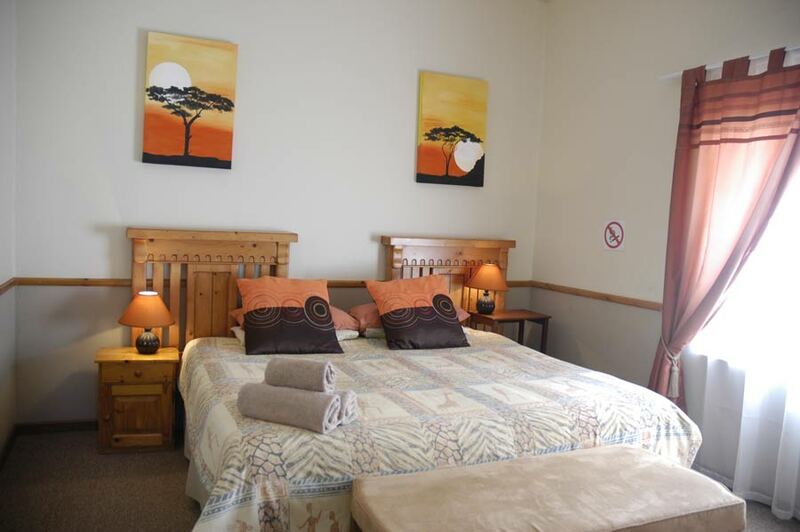 All units have DSTV and air-conditioning with electric blankets on all beds for winter aswell as en-suite bathrooms. 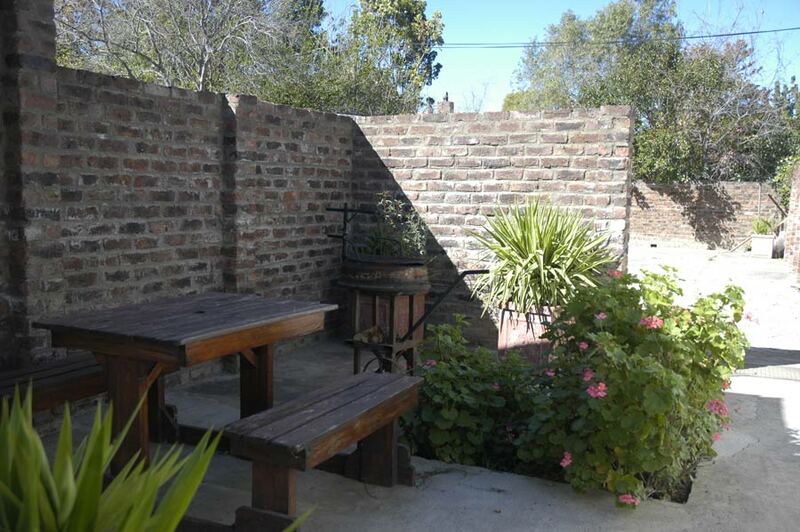 Guests also enjoy meals at Karoo Park Guesthouse next door, the back garden gate between us is open.